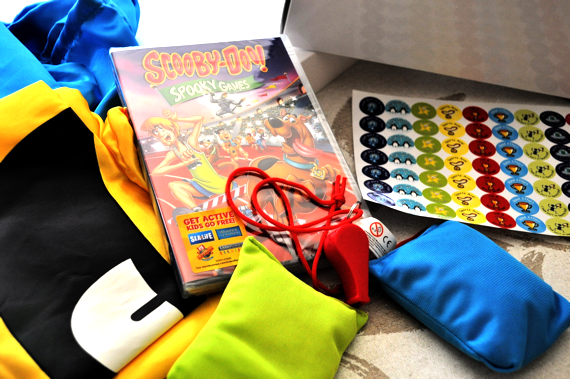 Thank you to Warner Bros. for the lovely box with a their brand spanking newly released Scooby Doo DVD. I decided to hang on to mine until the paralympics were on, since I have a special needs child in the house. 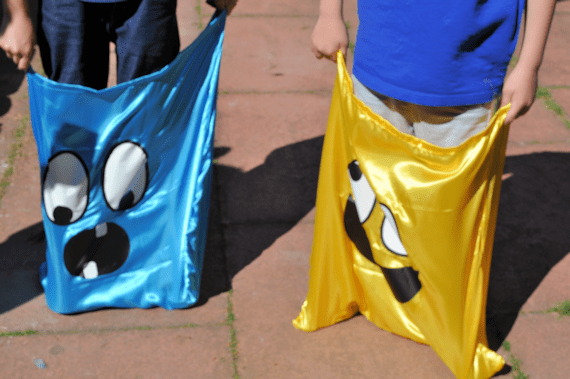 Along with Scooby Doo Spooky Games, there were a couple of sacks, beanbags, some winner stickers and a whistle for the off. It’s really helped him get into the spirit of it all. 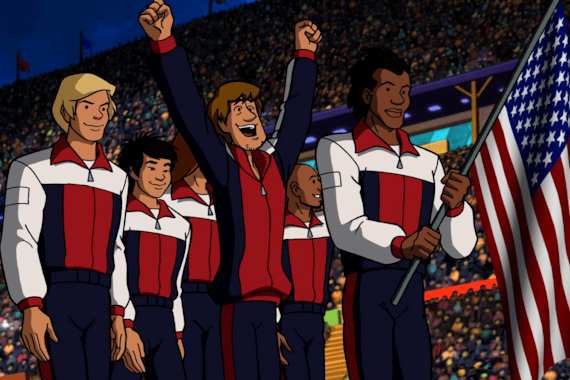 I don’t think we’re ever too old for Scooby Doo, so the adventures at the World Invitational Games in their brand new episode was actually quite refreshing to enjoy with middler. I’ll tell you that a statue comes to life and between bullfights and mountain climbing, the familiarity of the tales kept us interested. There are the Scooby Doobies, the Yogi Yahooeys and the Really Rottens. There’s even a visit from guest stars Fred Flintstone and Barney Rubble. 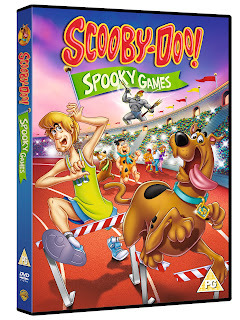 With 4 episodes on the DVD, there’s a whopping 123 minutes of adventure to watch. What a great idea, looks like they had a lot of fun .